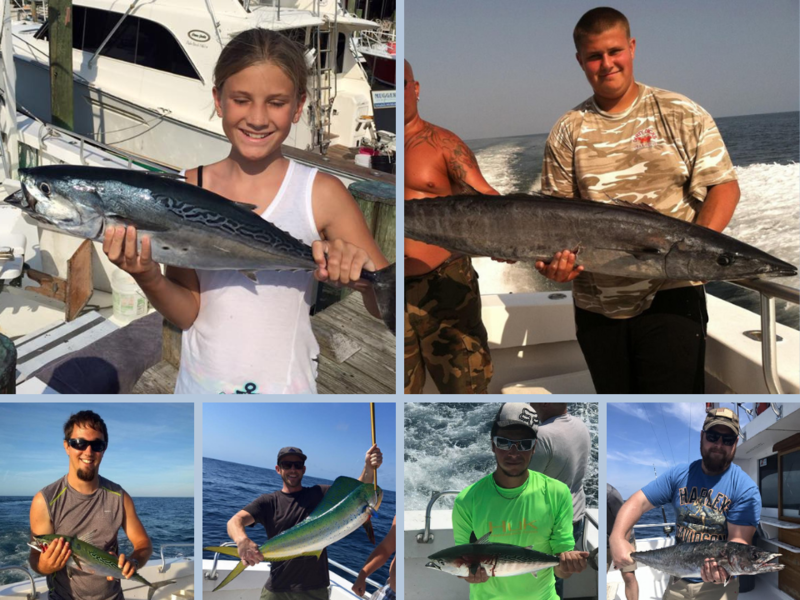 The waters off of Ocean City offer great action for bluefin and yellow fin tuna. This season we are allowed to harvest a total of 4 blue fin tuna. All boats are allowed at least 2 yellow fin per angler. These trips are 12 hours from dock to dock. Want to catch Jaws? This is the boat. In 2003 we placed third in the Ocean City Shark Tournament. 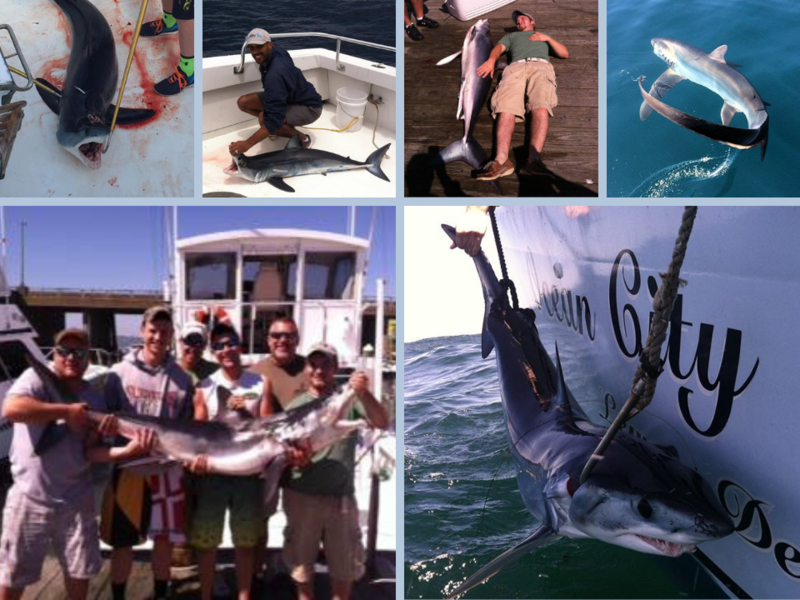 For those of you interested in shark fishing, May through June are the best times. Mako, blue whalers, threshers and hammer-heads are just a few of the sharks we may encounter. While we don’t guarantee fish, shark fishing is almost always good if you go the right time of the year. This is a great trip for those targeting black sea bass. Bottom fishing allows the angler to hold the rod and reel and provides constant action. 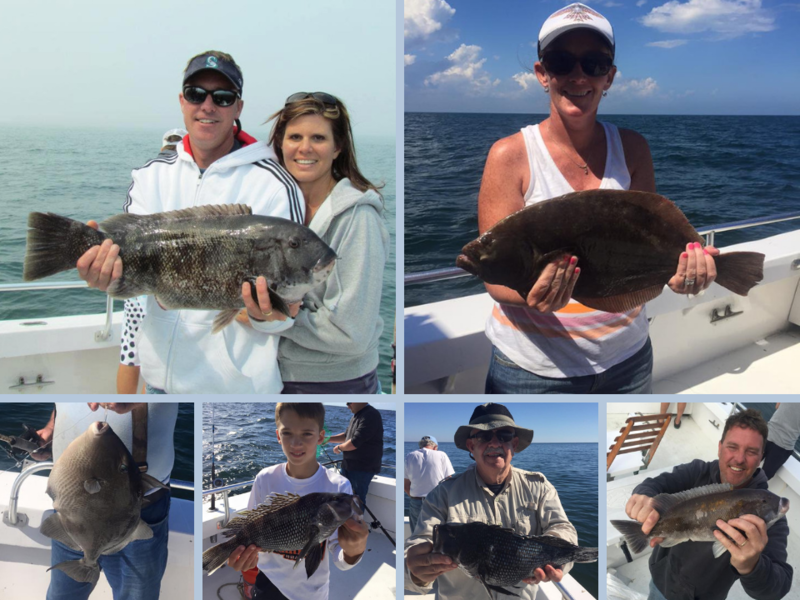 We usually anchor on deep wrecks, catching sea bass, tau-tog, flounder and blues. This is a great trip for young anglers and families. Half day shark fishing trips are the perfect family adventure. You are not tying up an entire day, but you still get out on the water and battle some of the ocean’s toothy critters. These trips usually see lots of action. 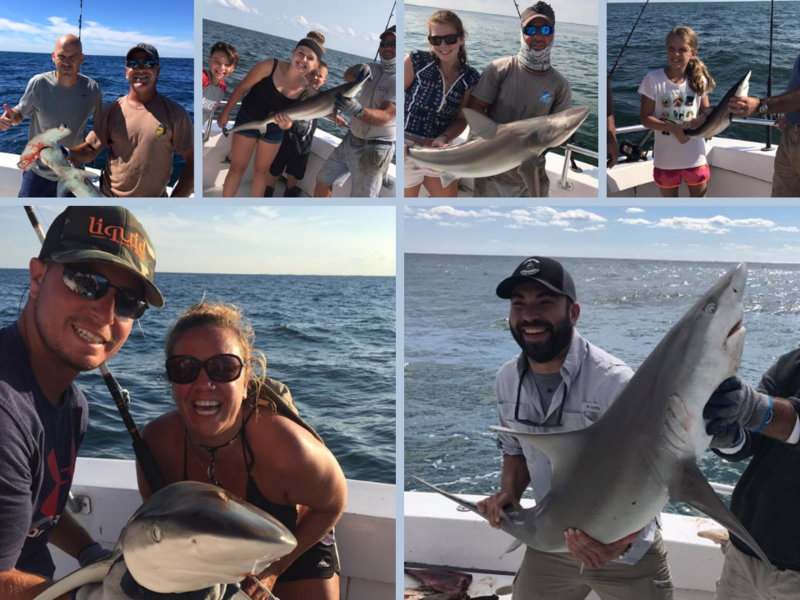 We don’t guarantee fish, but shark trips in Ocean City are very productive. These are great trips for the entire family. Perfect evening trips…sharks and sunsets who could ask for more. The Mate’s Special is an extremely popular trip. Shorter runs means more time on the fishing grounds. 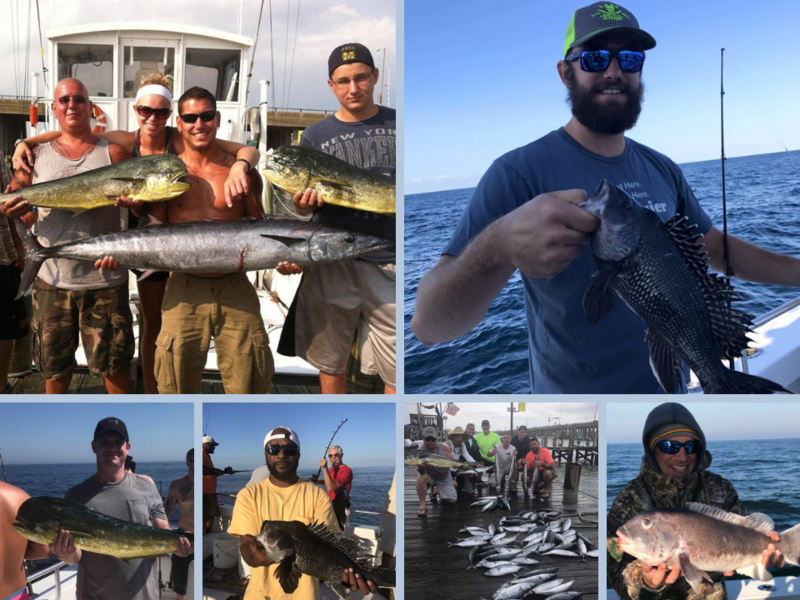 The Wreck Fishing and Inshore Trolling in Ocean City have been lights out over the last few years. 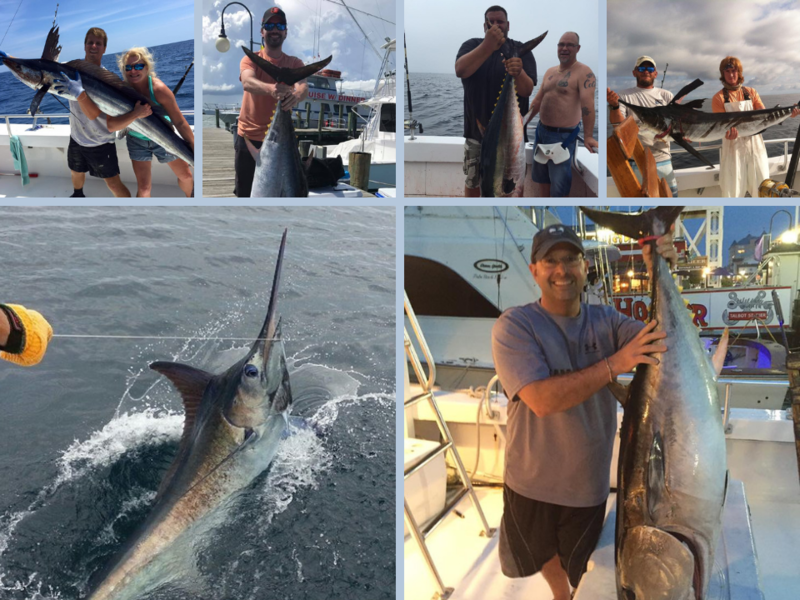 These fishing trips offer lots of action and a chance at multiple species of fish. We divide the day up between trolling and wreck fishing giving you a shot at a Mahi and a Sea Bass on the same trip.